STOP Looking you Found Me. 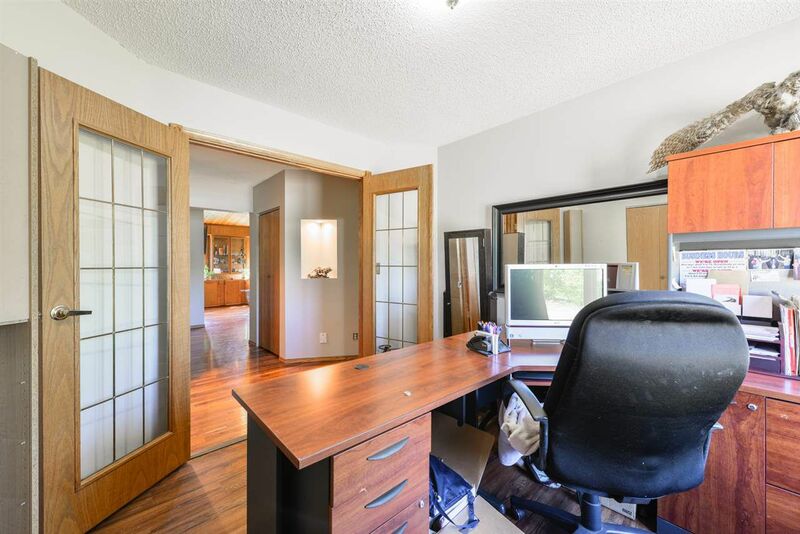 This 1690 sq. 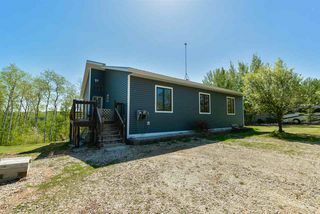 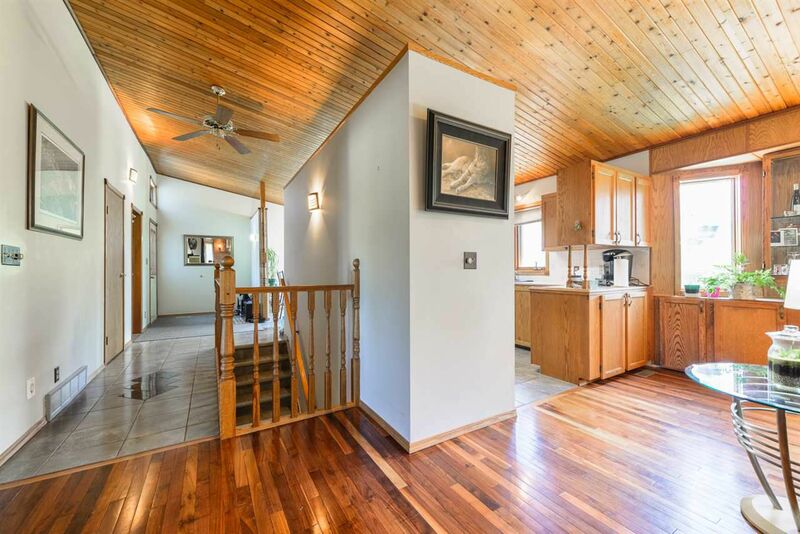 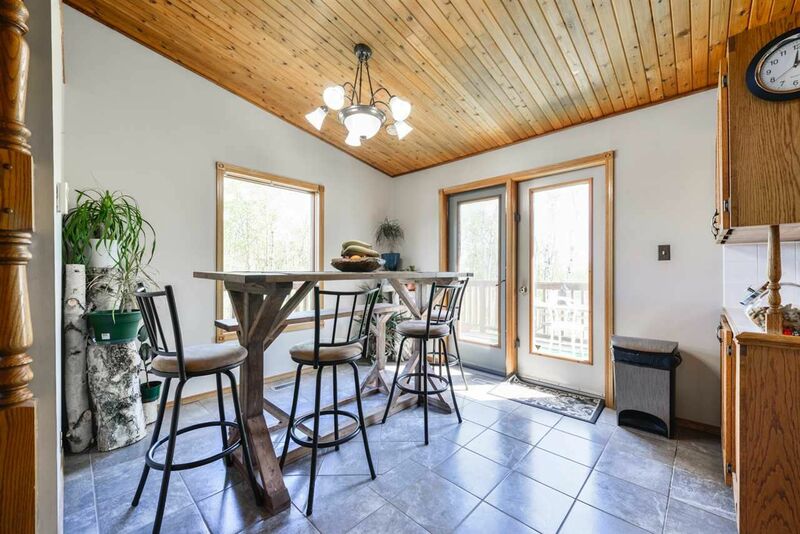 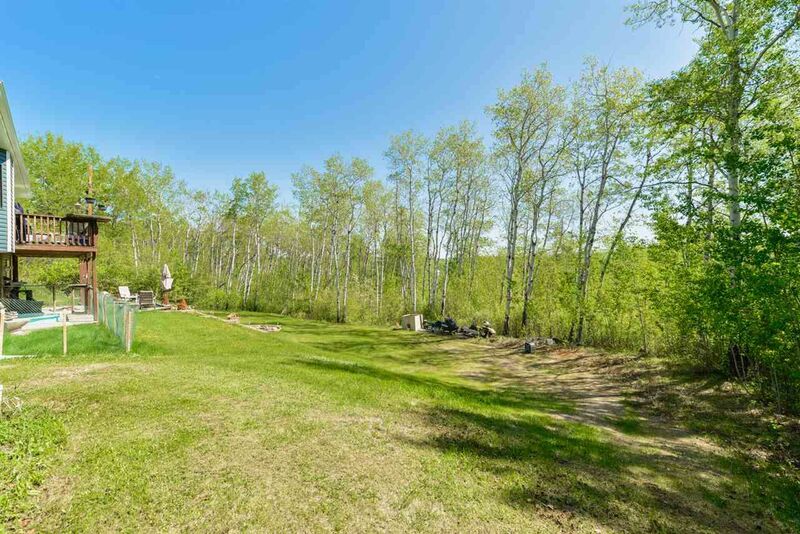 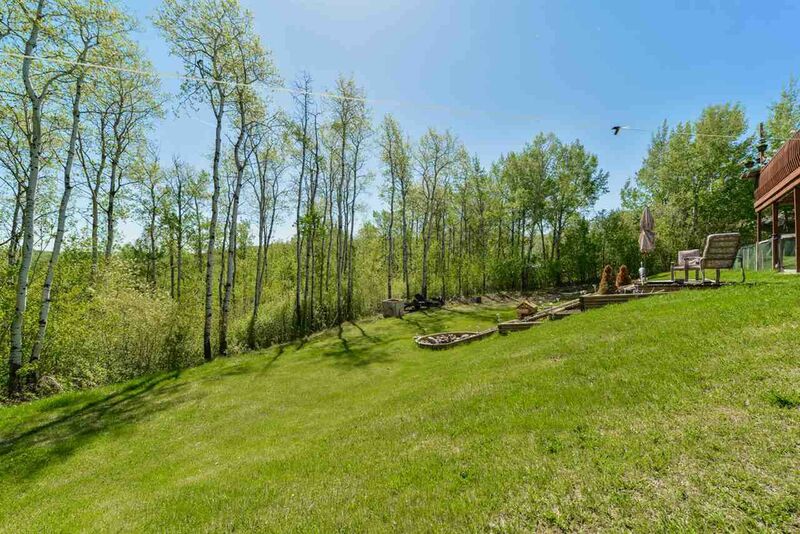 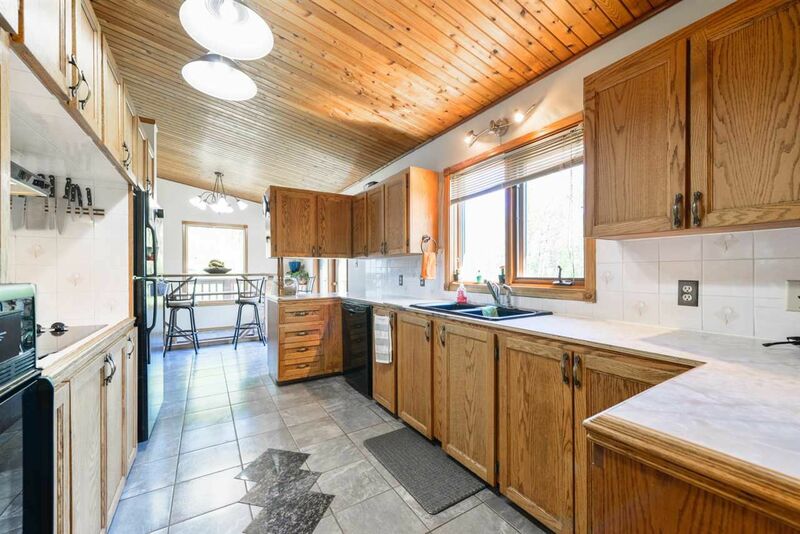 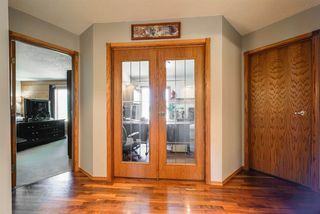 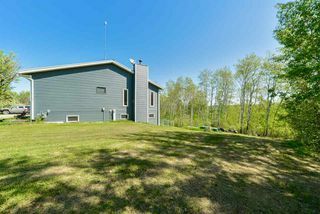 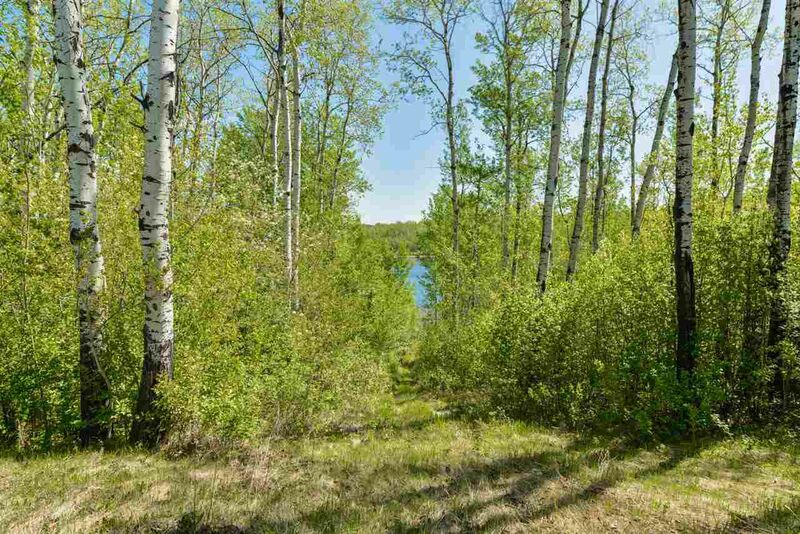 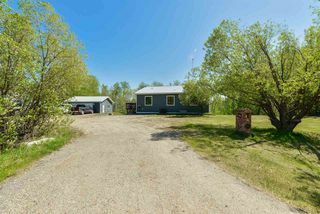 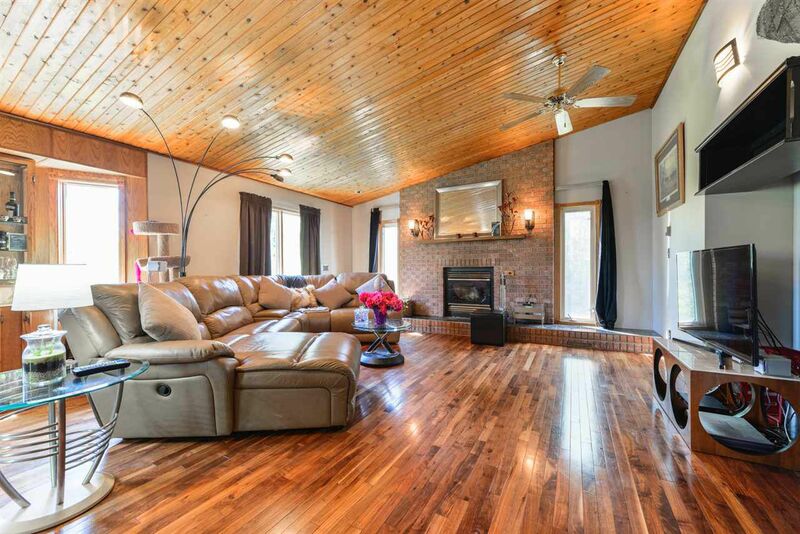 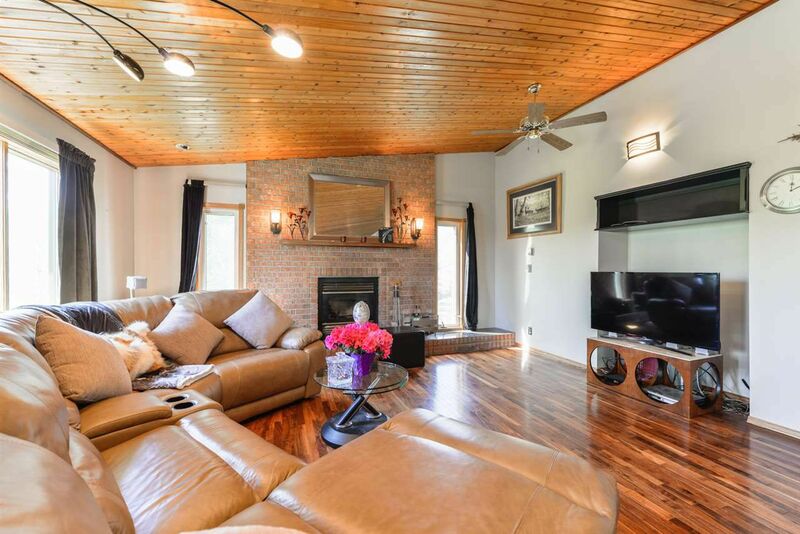 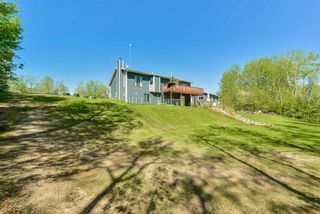 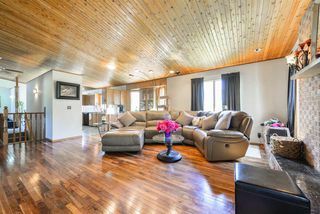 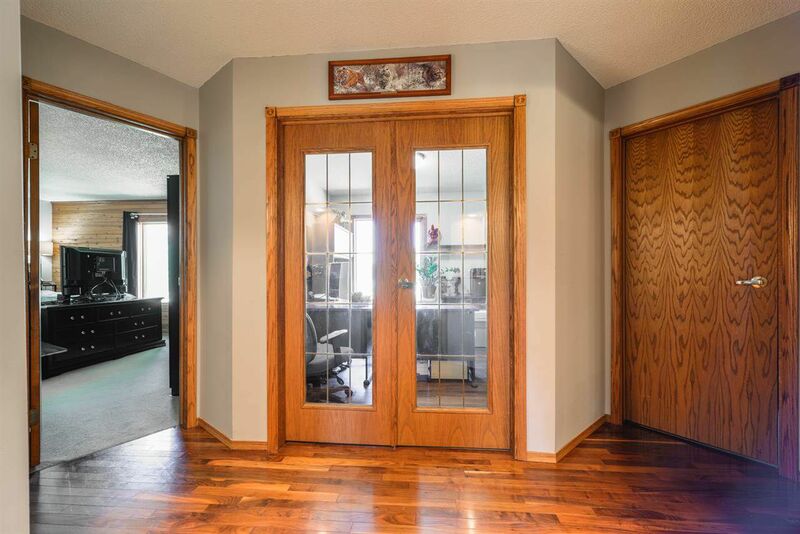 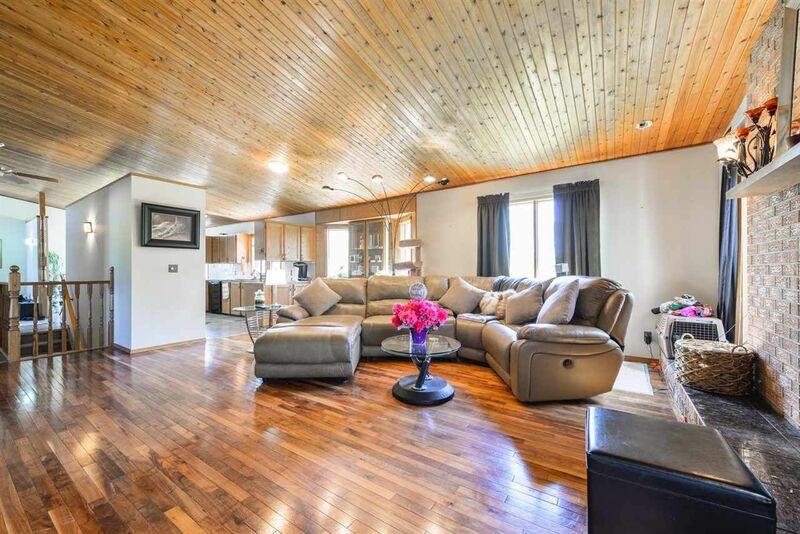 ft. walkout Bungalow with vaulted ceilings thru-out is located on 1.01 acres Surrounded with trees and an incredible view at a small lake out your back door. 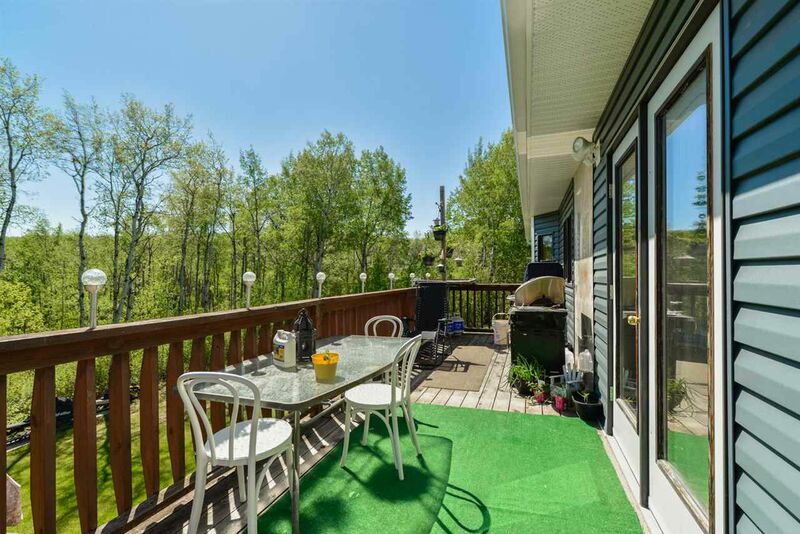 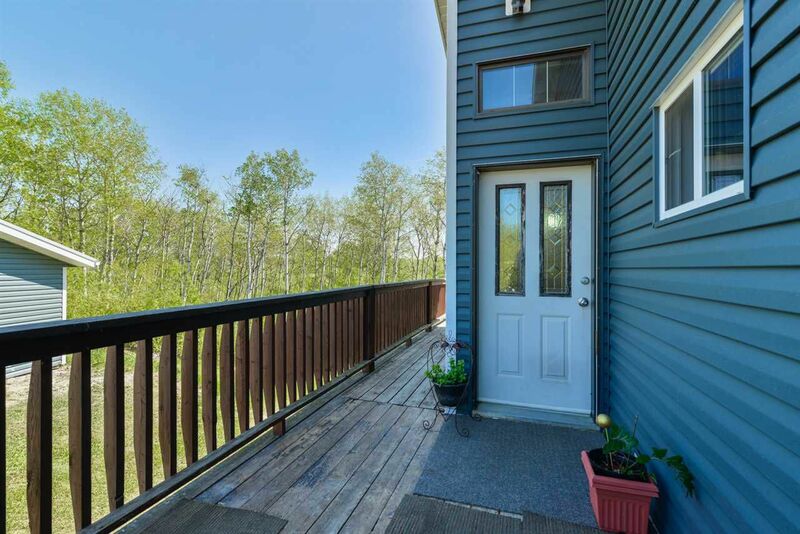 Wrap-around deck, a spectacular view of the countryside and the lake below. 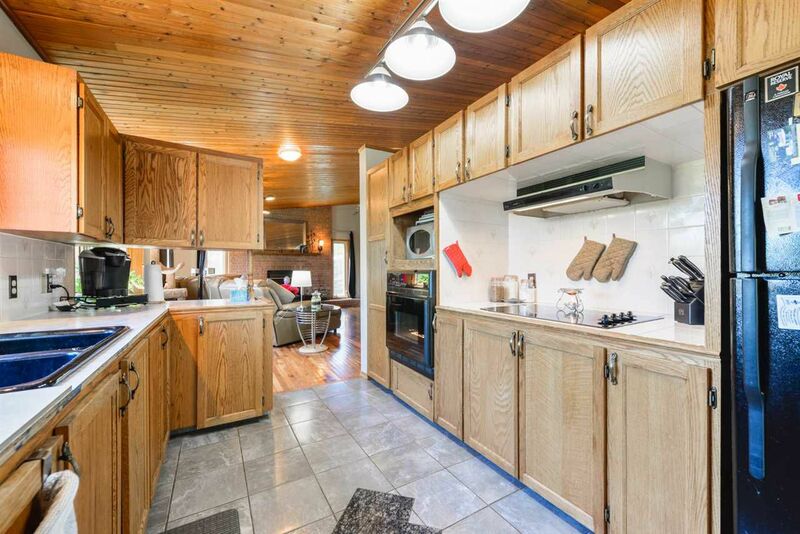 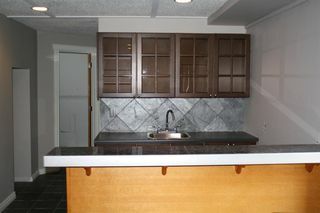 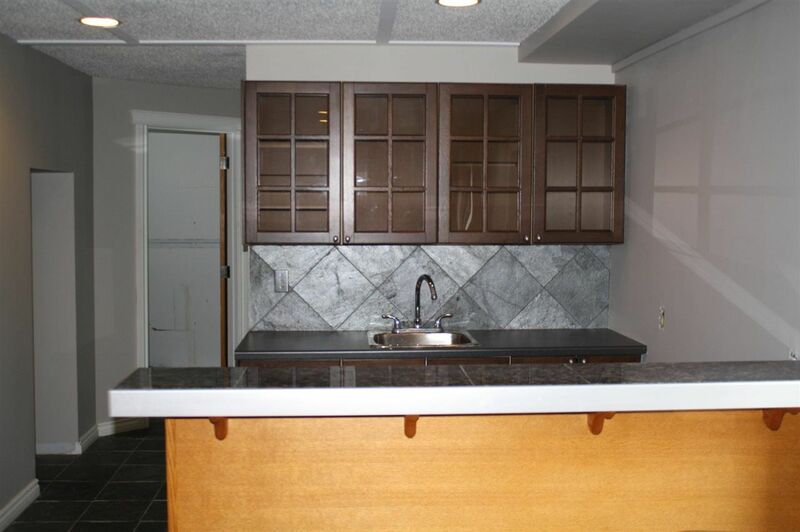 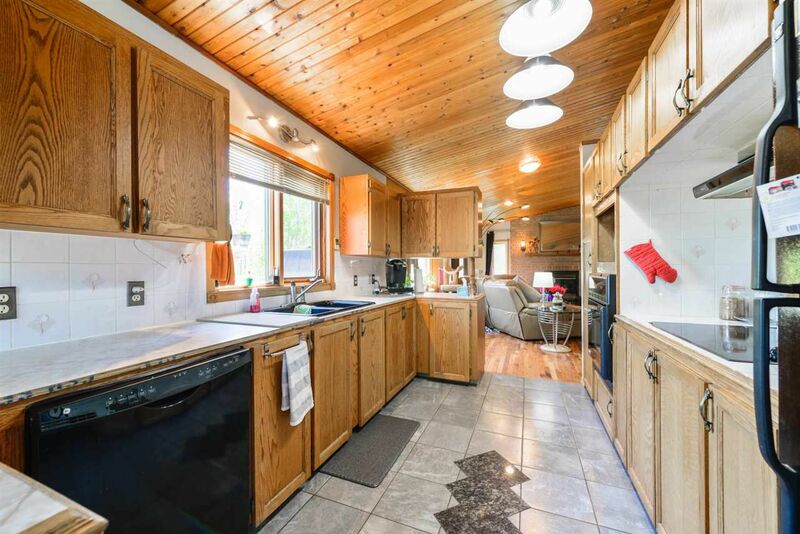 Kitchen has oak cabinets, built-in oven, countertop stove and lake view from the sink. Dining room is nice & bright with a garden door to the huge deck for BBQ time. 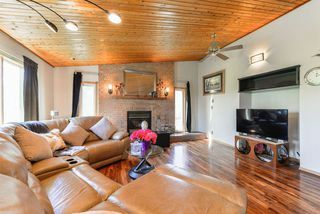 The living room has gorgeous hardwood, built-in oak cabinet, airtight wood stove insert in the attractive brick fireplace. 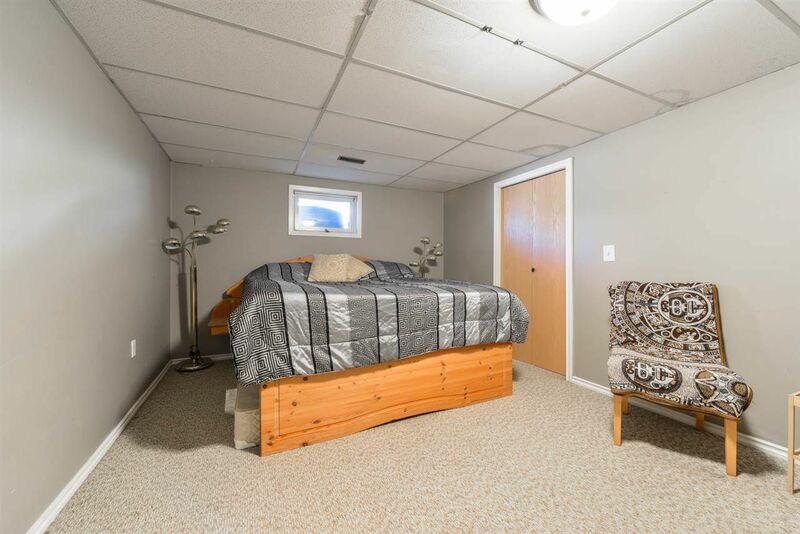 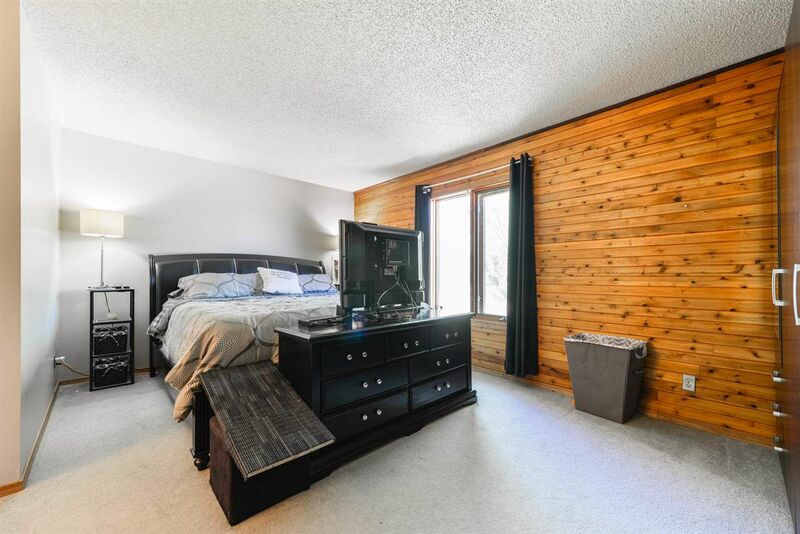 Main Floor Bedrooms are all a good size and the Master has a feature wall, 3 pc. 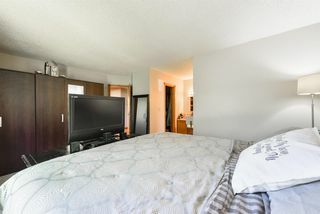 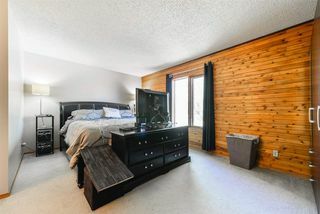 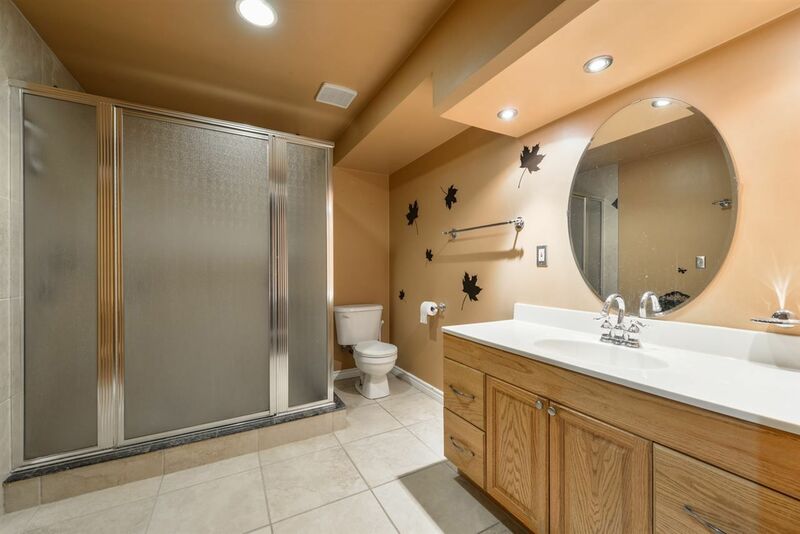 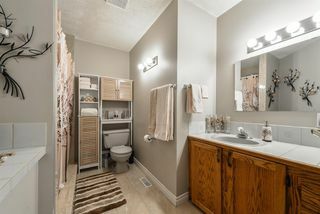 ensuite and huge walk-in closet. 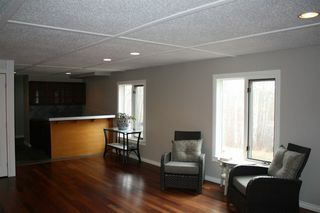 No more cold feet on the ceramic tile on the main floor, it has in-floor heating, very comfortable for the winter. 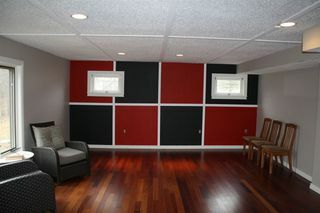 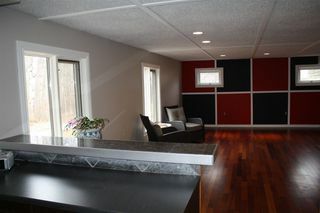 The walkout basement is fully finished w/family room, wet bar, 4/5th bedroom or workout rm, 4pc. 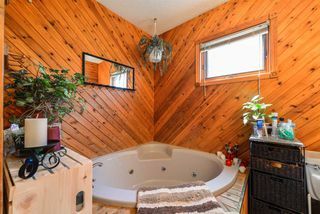 bath/double shower. Property has a new technology septic treatment plant, Oversized Detached Garage / Tons of RV parking.